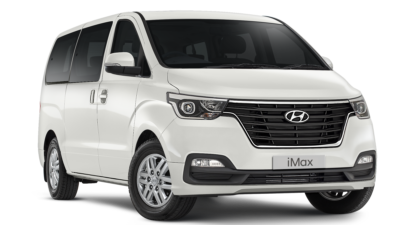 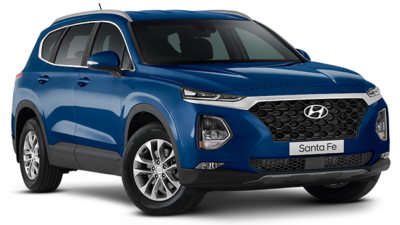 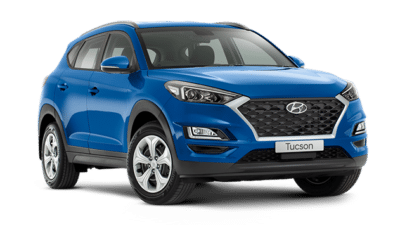 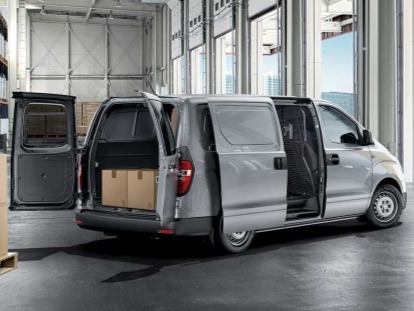 Here at Stillwell Hyundai Nailsworth, we offer complete fleet solutions, from executive and sales representative vehicles, to urban dispatch and stock delivery options. Our extensive range of Hyundai fleet vehicles are built to suit a range of business needs, regardless of industry or size. 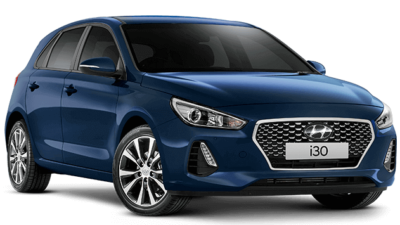 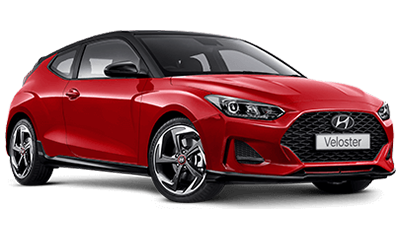 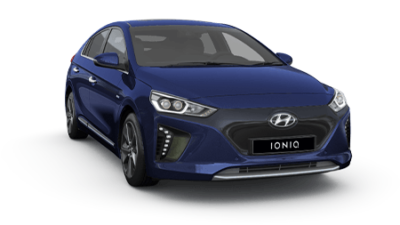 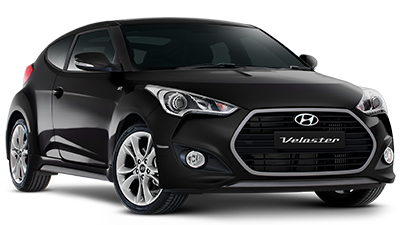 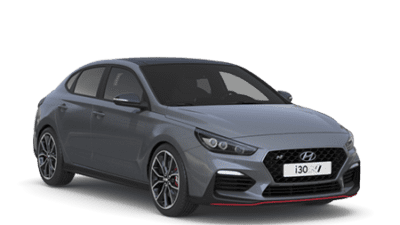 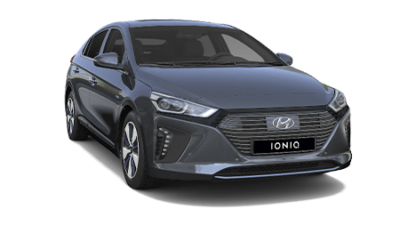 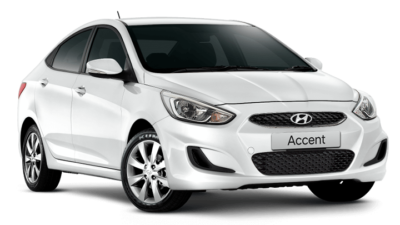 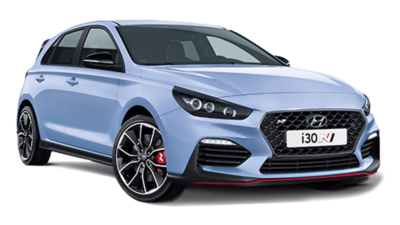 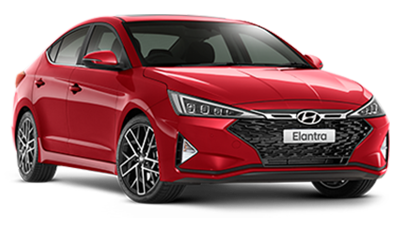 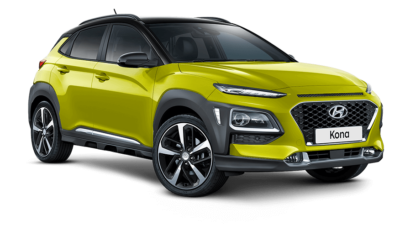 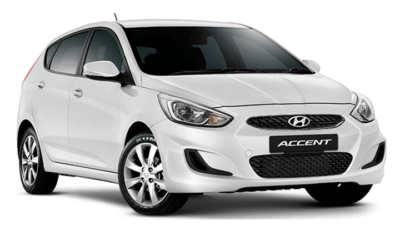 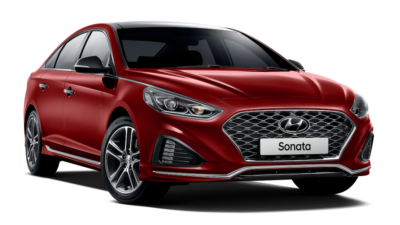 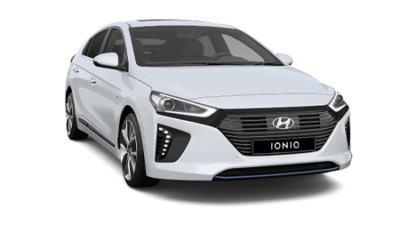 To register a Hyundai fleet or for more information, please Contact a member of the Stillwell Hyundai Nailsworth fleet team today.